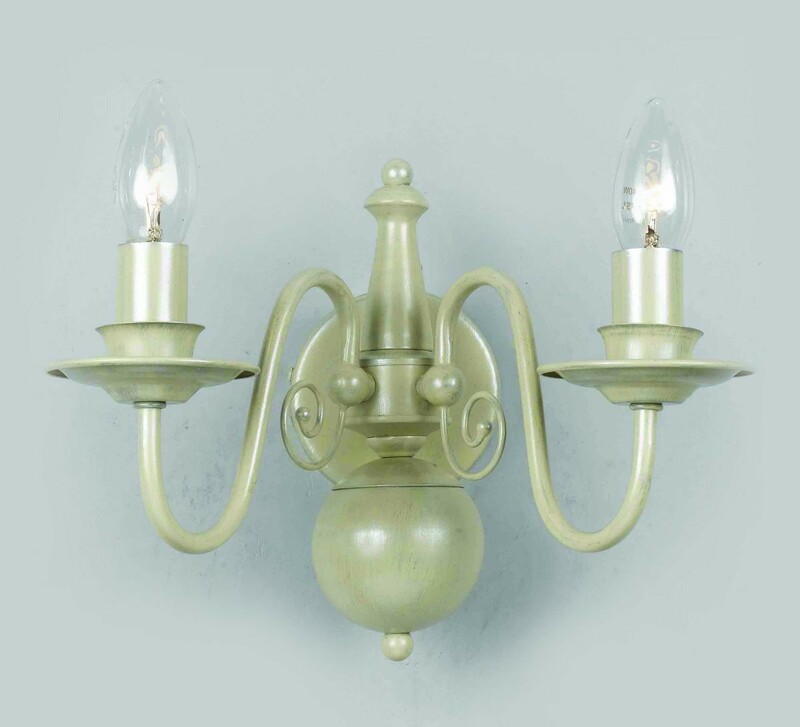 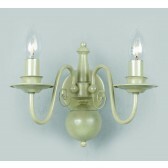 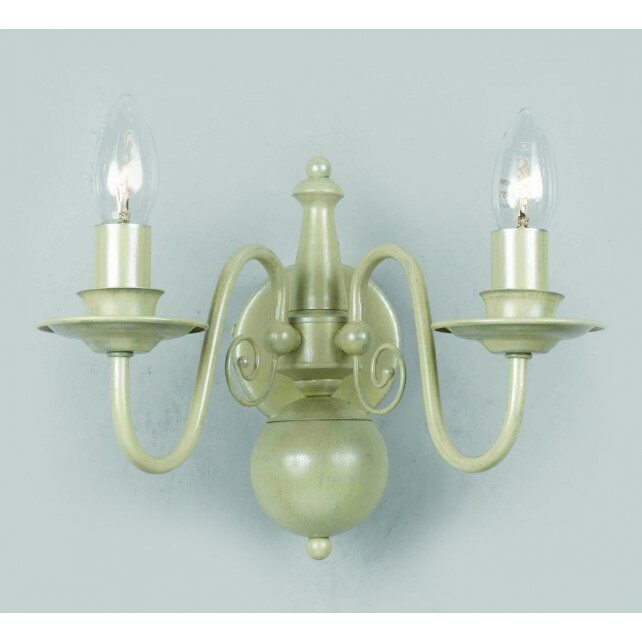 Hand Painted Bologna Wall Light is simply a must have. 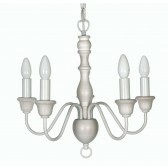 Its simple design and hand painted frame available in Cream or Grey will add Elegance to any style room. 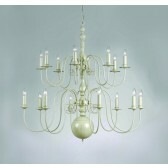 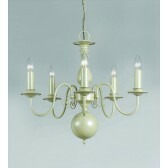 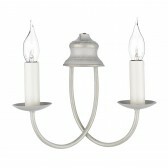 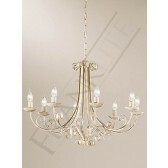 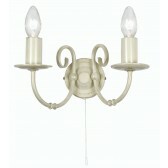 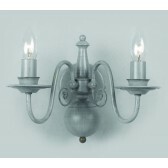 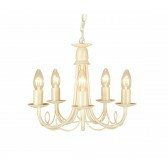 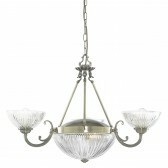 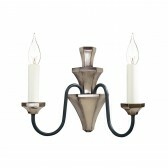 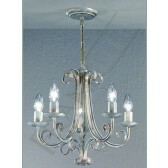 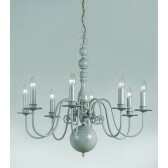 Chandeliers are also available in this range.